One of the problems I have always had with ratcheting screwdrivers was the amount of force needed to overcome the gears. 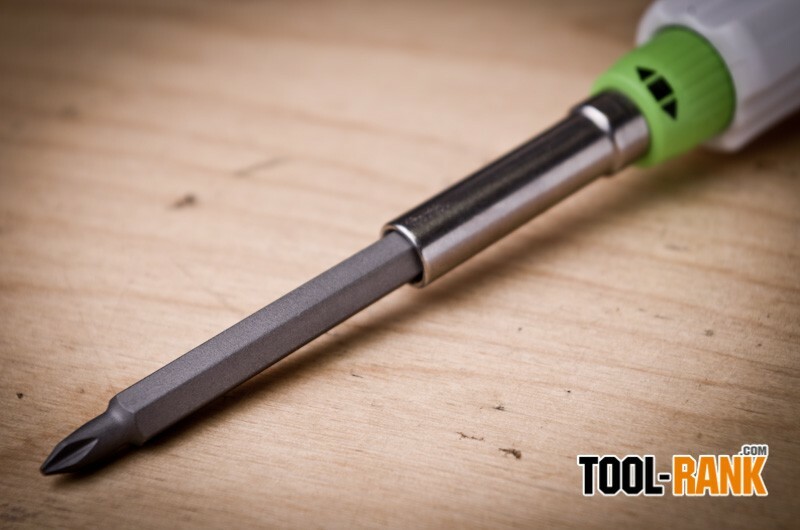 Most of the time when working with precision machine screws, there was never enough friction on the screw to cause the screwdriver to ratchet. I am sure we have all be in the position where the screw just twists back and forth, forcing us to grab onto the screw with our fingers to stop the unwanted rotation. 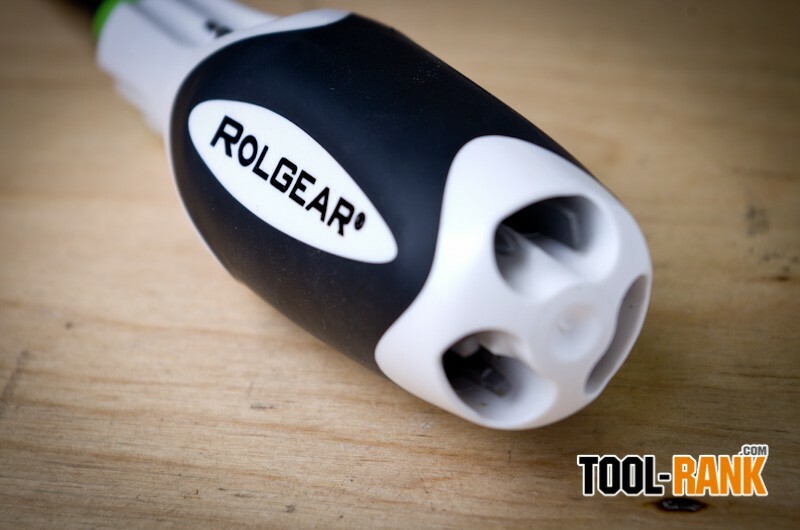 With the Rolgear, however, this problem is almost completely nonexistent, which allows me to actually use the tool with one hand; and isn’t that the point of a ratcheting screwdriver? 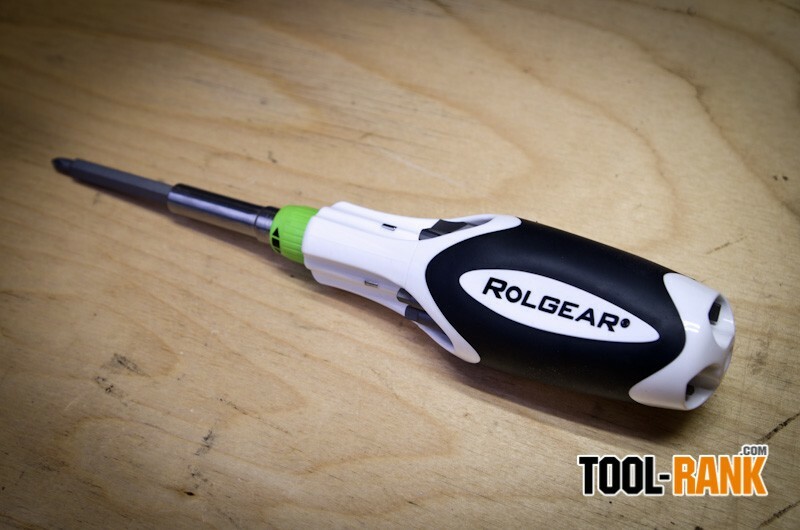 The Rolgear can rotate in either direction with a twist of the green switch, and the ratcheting mechanism is lockable so it can be used like a regular non-ratcheting screwdriver. The one problem I have with the Rolgear is that it is sometimes hard for me to get the switch into the locked position. 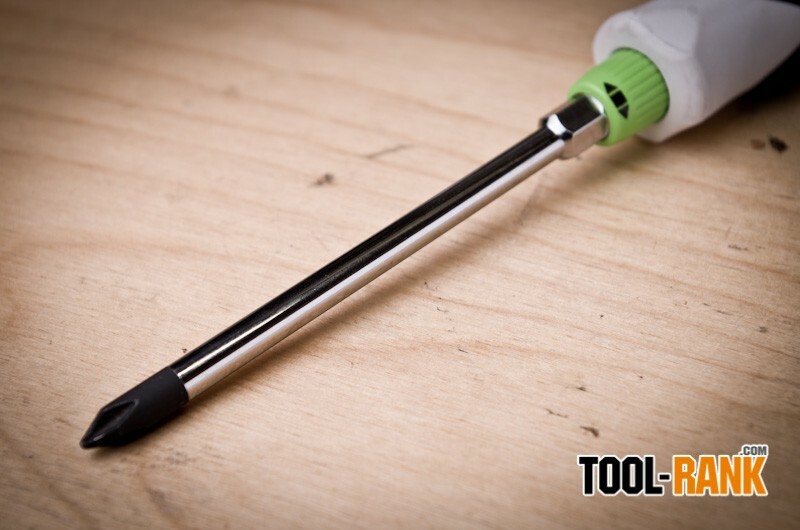 The tool is so smooth that I can barely feel the locking detent. 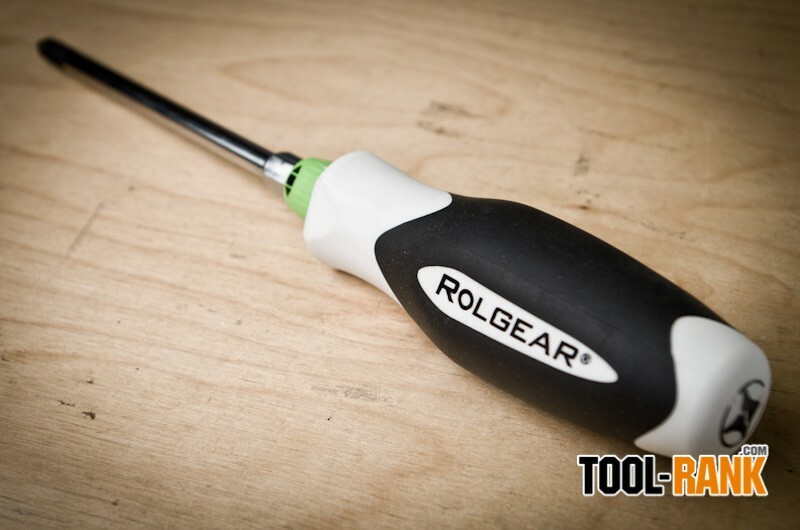 With screwdrivers, the handles are just as important to get right, and I think Rolgear did just that. They are in a triangular shape that won't roll off a tabletop, and they feel comfortable in hand. With a rubbery grip area, I have a secure hold of the handle, even with sweaty hands. The white handles might show dirt and grime over time, but that is not something I necessarily care about, and so far they seem to clean off well. The Rolgear Smooth Ratcheting Screwdriver is available in a number of different size and bit tip options ranging from 4” up to 8”, and they even have a couple of multibit options. 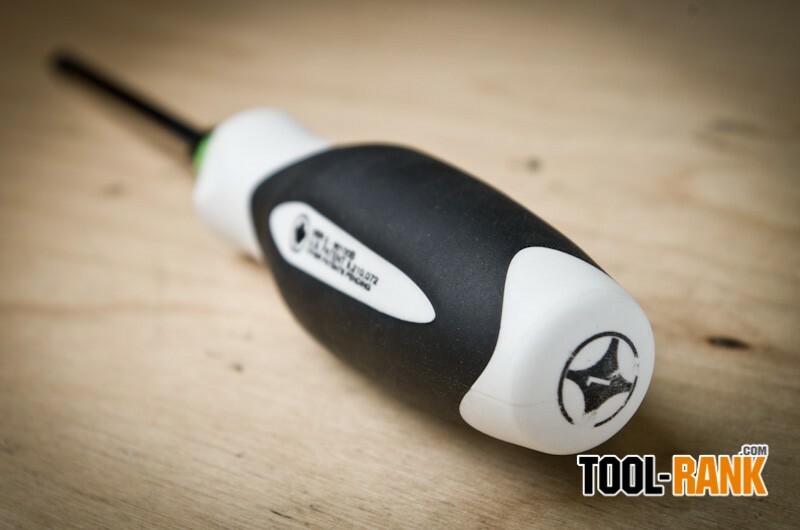 Pricing ranges from about $12 up to $23, which is a bargain for a high quality tool that is made in Canada. 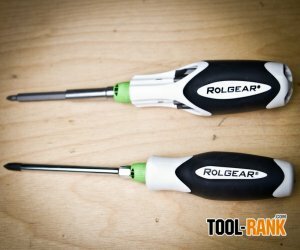 Update: Rolgear responded to my issue about locking off the ratchet function. 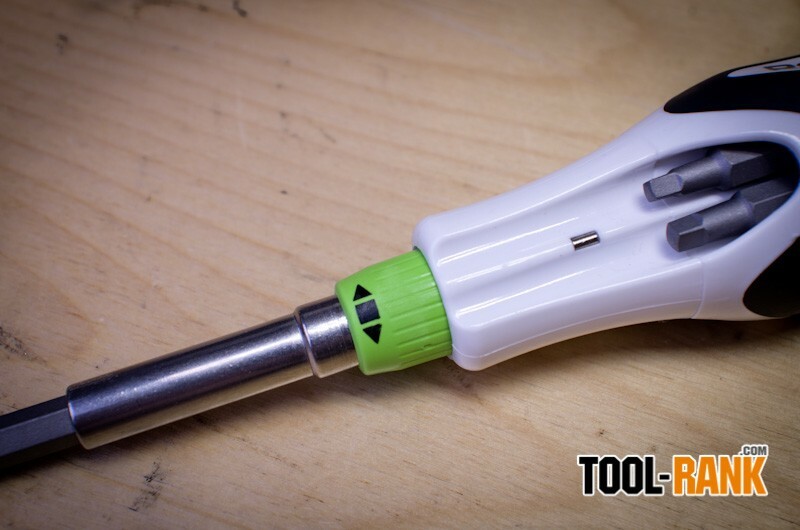 Instead of holding the handle with one hand and indexing the green knob with the other, try holding the shaft instead of the handle. Since the indexer is turning with the shaft as opposed to other ratchets, this will help to locate the locked position. I can confirm that their suggestion makes a huge difference, though it does require two hands.